ASQ asked the ASQ influential voices to respond to this question: What is the best way to ensure quality and customer integration grow together? When I first got involved in the quality field that name (quality) seemed to vague for me. And different people and organizations seemed to have vastly different meanings in mind for efforts they all grouped under the heading of quality. What I came up with to capture what I was interested in was customer focused continuous improvement. Continual is actually a better word than continuous for what I had in mind, I now know. But that phrase has held up in my mind (unfortunately it is a bit long and so isn’t ideal either). Focusing on continually improving with a deep understanding of customer needs and the marketplace will do you well. 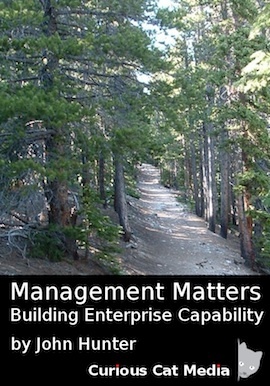 Customer integration is required in the customer focused continual improvement framework I have discussed on this blog and in my book: Management Matters: Building Enterprise Capability. 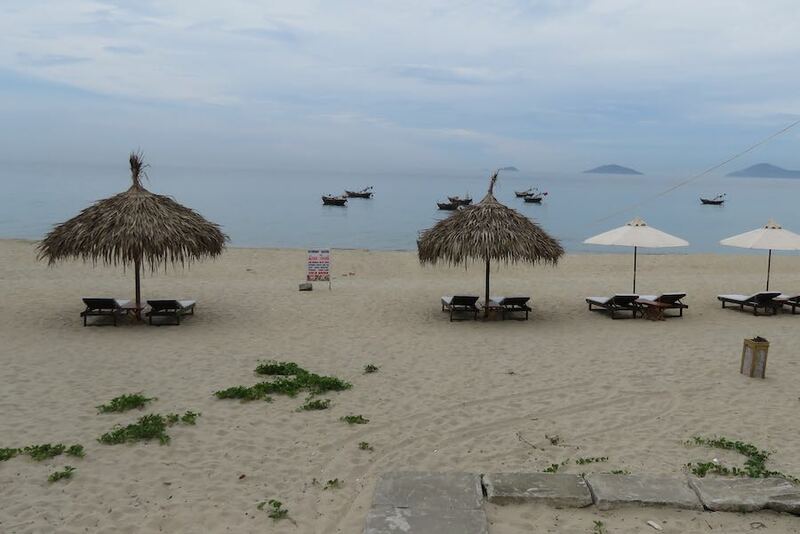 Wonderful beach near Hoi An, Vietnam where you can order food and drinks in peace. See more photos by John Hunter. Accepting that as a wise course of action leaves the question of how to continual improve with an integrated deep focus on customers. These shouldn’t be two isolated activities. And even to continually improve without worrying about customers requires viewing the organization as a system is critical in my view (which further enhances integrating the customer into the organization’s DNA). As anyone reading this blog knows my beliefs build on the work of W. Edwards Deming, so appreciating the importance of a systemic view is to be expected. 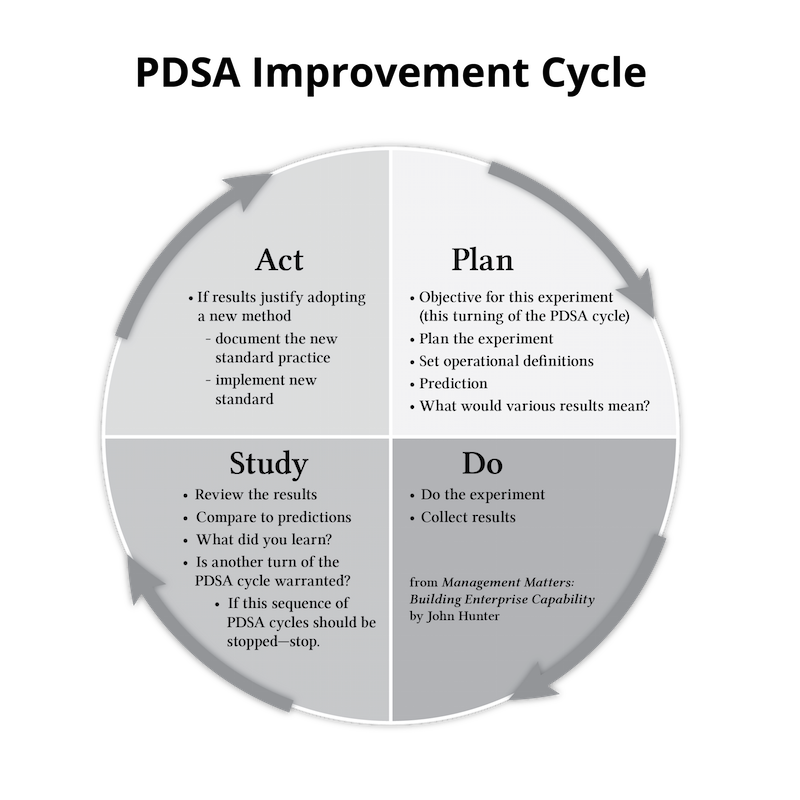 This entry was posted in Customer focus, Management, Process improvement, Systems thinking and tagged ASQ Influential Voices, continual improvement, Customer focus, management system, organization as a system on December 1, 2016 by John Hunter. This month the ASQ Influential Voices discussion explores what to do and avoid in order to create a performance culture? James Lawther shared his ideas on what not to do to get things started. I have discussed steps to take in order to build a culture of continual improvement in numerous posts over the years (see related links below). What it boils down to is building a system that supports that culture. Your culture is the result not your aim. But the bottom line is that culture is what culture does. Culture isn’t what you intend it to be. It’s not what you hope or aspire for it to be. It’s what you do. As I said on Twitter in relation to that article leaders need to understand danger of “losing touch” and take steps to counter that risk. Often the explanation for why something happened (a process producing a failure, a leader not being aware of the real culture…) is an explanation of what the system needs to be designed to address. 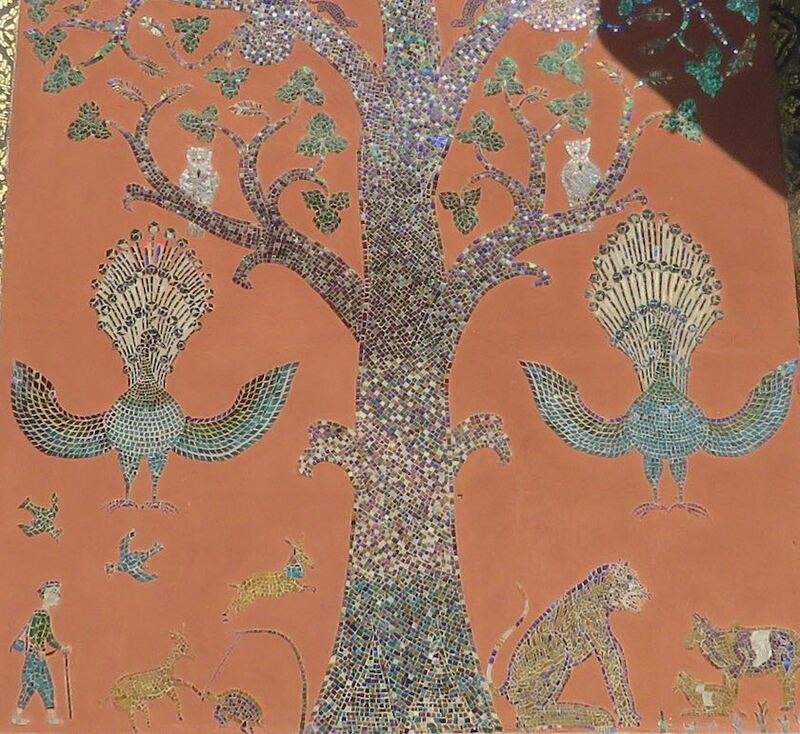 Mosaic on an outside wall of a temple at Wat Xieng Thong in Luang Prabang, Laos. By John Hunter. In many organization CEOs are not aware of what is going on. This is a weakness that must be addressed systemically. Many of the better management methods proposed by W. Edwards Deming address this issue. CEOs are given a false picture when they focus on results instead of the management system. CEOs are given a false picture when they crate a climate of fear. CEOs are given a false picture in organizations focused on achieving bonuses instead of continual improvement. This entry was posted in Psychology, Systems thinking and tagged culture, management system, Popular on September 8, 2015 by John Hunter. Good ideas often just require some sensible thought to think of an improved approach. Management concepts can help guide such thinking, such as mistake-proofing and visual management. To apply visual management requires giving a bit of thought to how to make visually obvious what is important for people to know. Mistake proofing is often really mistake-making-more-difficult (for some reason this term of mine hasn’t caught on). Image from PillPack, they provide a service to deliver packages based on your prescriptions. I believe mistake-proofing should put barriers in the process that make a mistake hard. Often what is called mistake-proofing doesn’t really fit that definition. The pill package shown above for example, doesn’t prevent you from continuing past the time on the package (Monday at 8AM) without taking the pills. To call it mistake-proofing I would like to see something that makes it harder to make the mistake of failing to take the pills: something that blocks progress beyond that time without taking the pills. Even something as simple as an alert to your smart phone that gets your attention and doesn’t allow the smart phone to be used without indicating you have taken the pills would reach the “mistake-proofing” level in my opinion (for someone that has their phone with them at all times). The Apple Watch could be a good tool to use in this case. Even so those wouldn’t make mistakes impossible (you can say you took the pills even if you didn’t, the phone/watch may lose power…). It would depend on the situation; this smart phone/watch solution is not going to be good for some people. 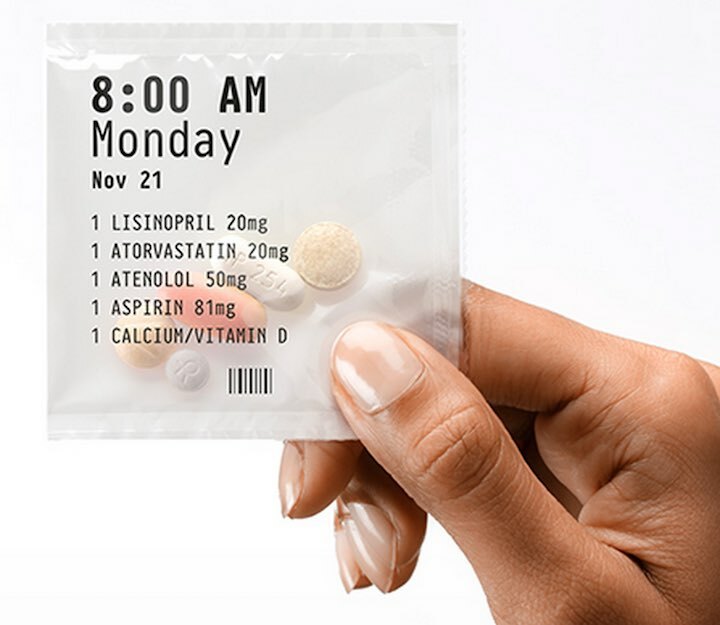 Another idea is that these pill packages should be tied to the room (in a hospital) and at home if a home care nurse (or even family or others) are responsible for assuring the pills are taken with a big display that perhaps 30 minutes before the pill is due posts a message that says “pills to be taken at 8 AM” and once that time is past it could become more obvious, perhaps after 15 minutes it produces an audio alert. The actual solutions are going to be better from those that know the actual situation than someone like me just thinking up stuff as I type. But the idea is pretty simple: when you have processes that are important and at risk of failure, design processes with elements to make mistakes hard (and ideas such as mistake-proofing and visual management can help you guide your mind to ways to create better processes). if any have a time before right now (in which case you can follow the medical guidance – take the pills right now, contact the doctor, or whatever that advice is). Of course even that isn’t foolproof, you could have put the package into your purse and it is still sitting in their but you forgot. Still the pill packages seem like a good mistake-making-more-difficult solution. And it seems to me that process has room to make mistakes even more difficult (using a smartphone addition, for example). Continual improvement requires a continual focus on the process and the end user for ways to increase reliability and value. Each process in question should have engaged people with the proper skills and freedom to act using their knowledge to address weakness in the current process that are most critical. Failure to take prescriptions as directed in a common problem in health care. Knowing this should make those involved in the process think of how they can use concepts, such as mistake-proofing, to improve the results of the system. Too often to much focus is on making better pills compared to the effort is put into how to improve results with simple concepts such as visual management and mistake-proofing. Each small improvement contributes to creating a more robust and effective process. And engaged people should continually access how the containing systems, new processes and new capabilities may allow more small steps to provide value to those relying on your products and services. This entry was posted in Management and tagged curiouscat, Customer focus, design, Health care, health care system, management concepts, management system, management tools, mistake-proofing, Process improvement, process thinking, Quality tools, user experience, visual management on May 5, 2015 by John Hunter. Mistake proofing is a wonderful management concept. Design systems not just to be effective when everything goes right but designing them so mistakes are prevented. I have had several bad customer experiences in the short time I have had my iPad mini. One of the most pitiful is caused by mistake-promoting process design. As the name implies that isn’t a good idea. Mistake-proofing processes is a good practice to strive for; processes that create extra opportunities for failure impacting customers negatively are a bad idea. My experience below is but one mistake-promoting practice that has caught me in its grips in the short time I have owned my iPad mini. I want to view books on the mini but can’t find any book reader. So I decide, fine I’ll just install the Kindle reader app. I go to do so (run into additional issues but get through them) and then Apple decides for this free app, on an iPad I just bought with my credit card a week ago, to block me from getting what I need and force me to revalidate my credit card. This is lame enough, but I am used to companies not caring about the customer experience, so fine, what hoops does Apple want to force me through? But guess what, the unnecessary steps Apple decided to force me through are broken so I can’t just waste my time to make them happy. No. They have created a failure point where they never should have forced the customer in the first place. So they not only didn’t mistake-proof the process they mistake-promoted the process by creating a unnecessary step that created an error that could have been avoided if they cared about mistake proofing. But instead they use a mistake-promoting process. As a consumer it is annoying enough to cope with the failures companies force me through due to bad management systems that don’t mistake proof processes. Companies creating extra opportunities to foist mistakes onto customers is really something we shouldn’t have to put up with. And when they then provide lousy and then even incomprehensible “support” such the “change your name” vision Apple decided to provide me now it is time to move on. After 5 years of buying every computing device from Apple, they have lost my entire good will in one week of mess ups one after the other. I knew the reason I moved to Apple, the exceptional Macbook Air, was no longer the unmatched hardware it once was; but I was satisfied and was willing to pay a huge iPad premium to avoid the typical junk most companies foist on you. But with Apple choosing to make the process as bad as everyone else there isn’t a decent reason to pay them a huge premium. This entry was posted in Management, Process improvement and tagged bad customer service, Customer focus, management system, mistake-proofing, Process improvement, process thinking on June 5, 2014 by John Hunter. imagine various people working within it, somehow swapping out gears and cogs without the clock stopping or slowing down even a little. This is a fairly good quote on a good management system. Some people might not like the mechanistic model – comparing an organization to a clock, and I agree that isn’t the right model, but even so it is a good quote. The quote, from a story about the San Antonio Spurs captures what should happen with a good management system. Things just keep running well as inevitable changes take place (and keep getting better in the case of a management system). 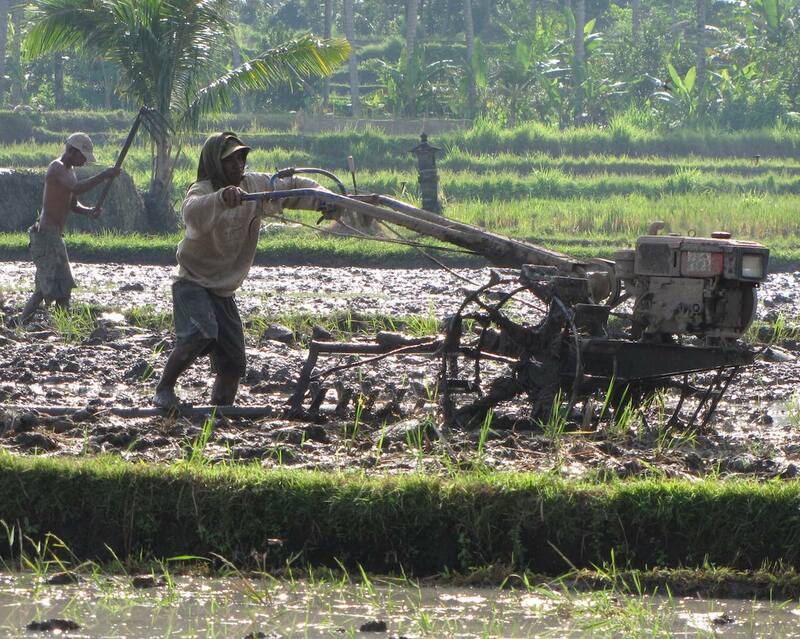 A good management system doesn’t rely on heroic efforts to save the day. The organization is designed to success. It is robust. It will succeed with all the variation thrown at it by the outside world. A good management system takes advantage of the contributions people offer, but it is not perform poorly when others are relied on. A well run organization has graceful degradation (when one component fails or one person is missing the performance doesn’t suffer, bad results are avoided). An organization succeeds because of the efforts of many great people. But the management system has to be created for an organization to prosper as what we all know will happen, happens: people will leave and need to be replaced. And the people that stay will need to adjust to new conditions inside the organization and in response to external forces. A good management system is constantly improving performance, innovating, increasing the robustness of systems and increasing the capability of people. This entry was posted in Management, Systems thinking and tagged continual improvement, long term thinking, management system, managing people, organization as a system, robust, Software Development, sports, Systems thinking, teams on May 22, 2014 by John Hunter.